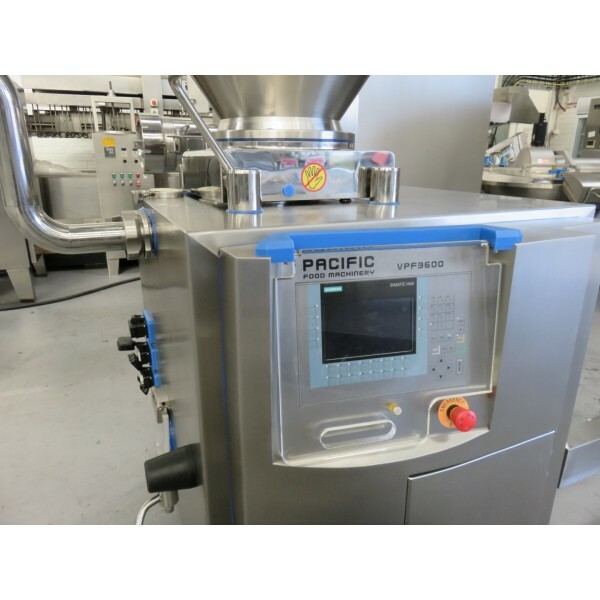 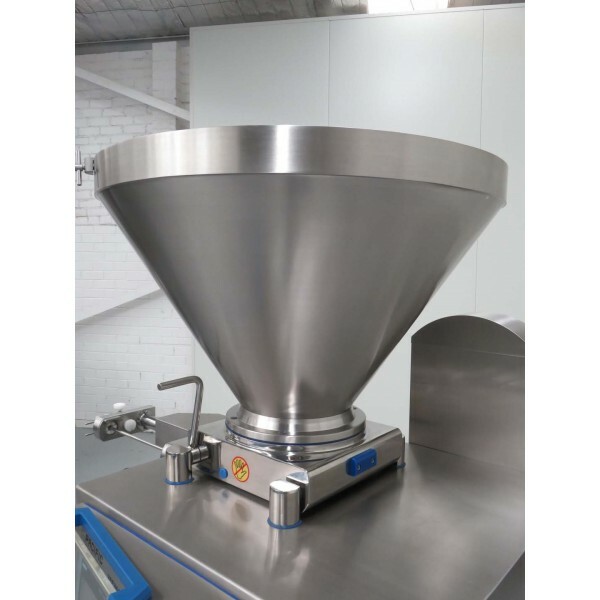 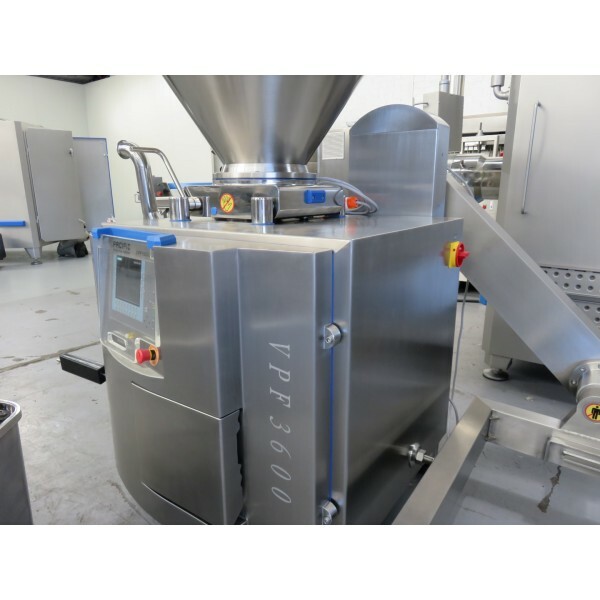 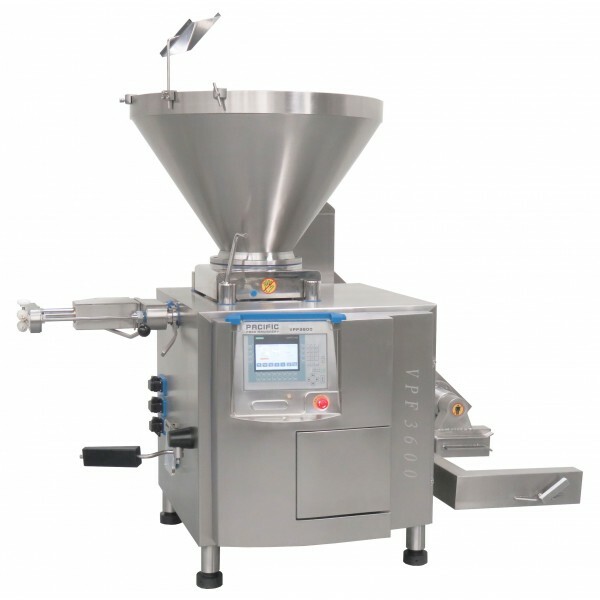 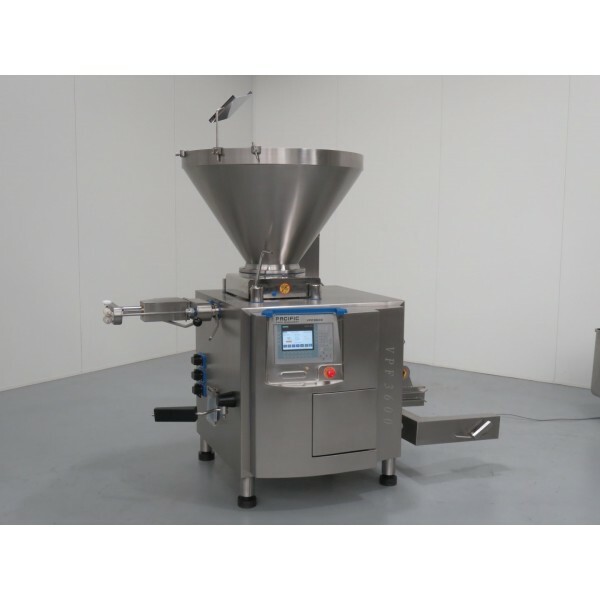 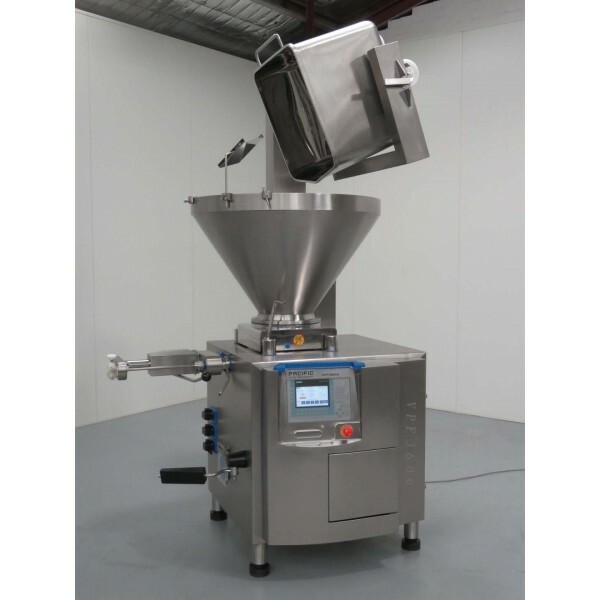 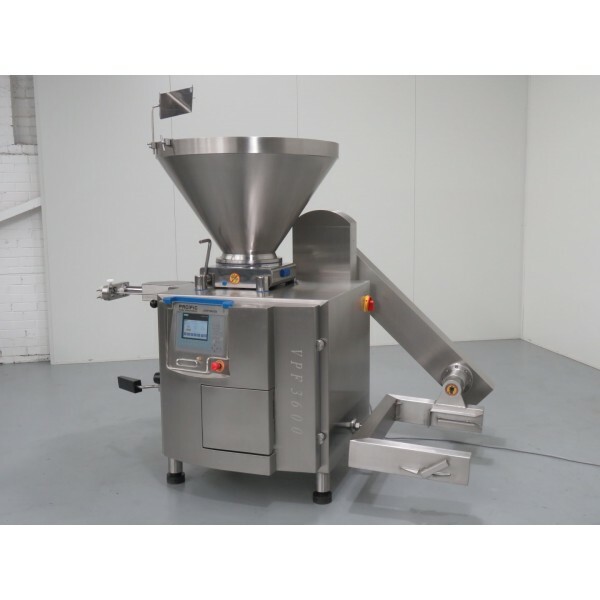 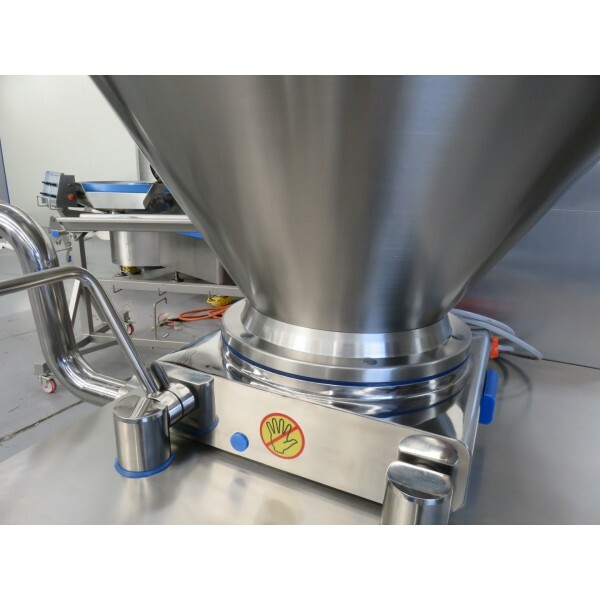 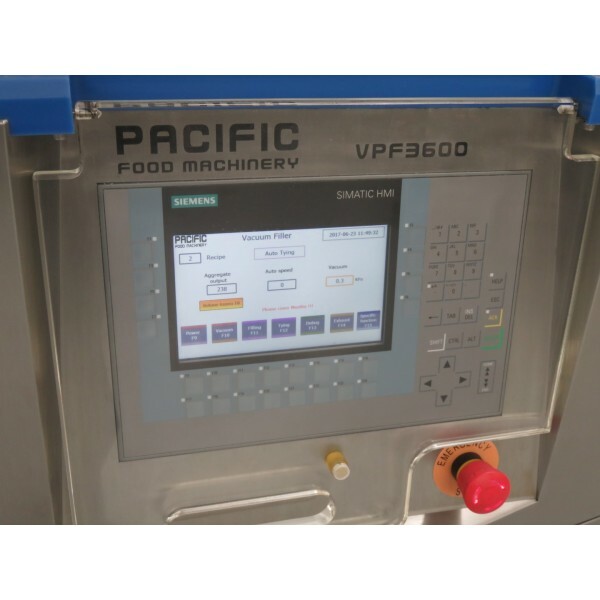 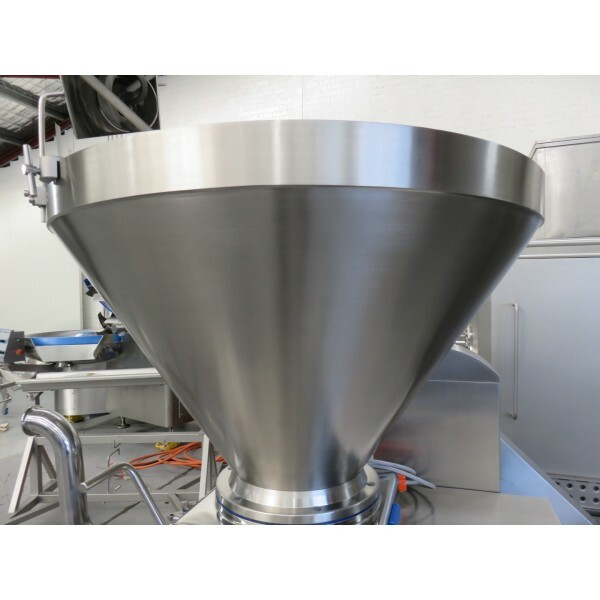 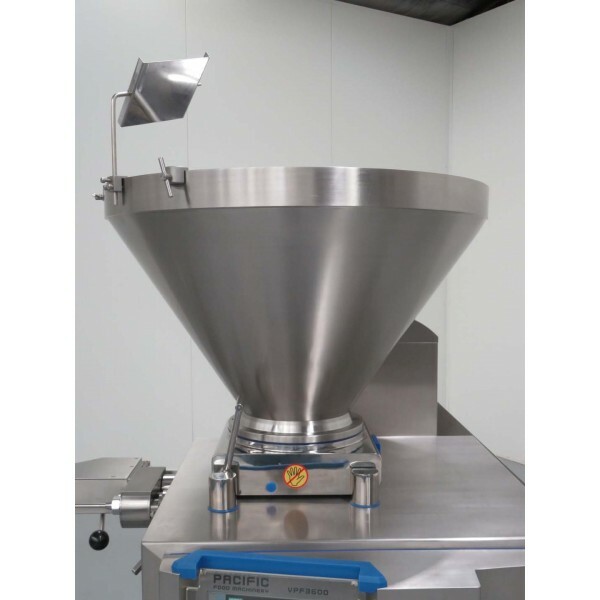 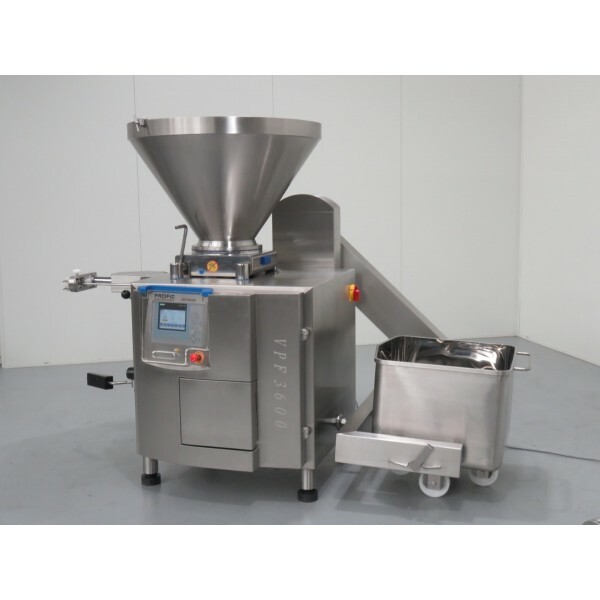 The PACIFIC VPF3600 is a feature packed high accuracy vacuum filler that is fundamental for small good stores, supermarkets, butcher shops and other meat producers that require quick & accurate filling and portioning. 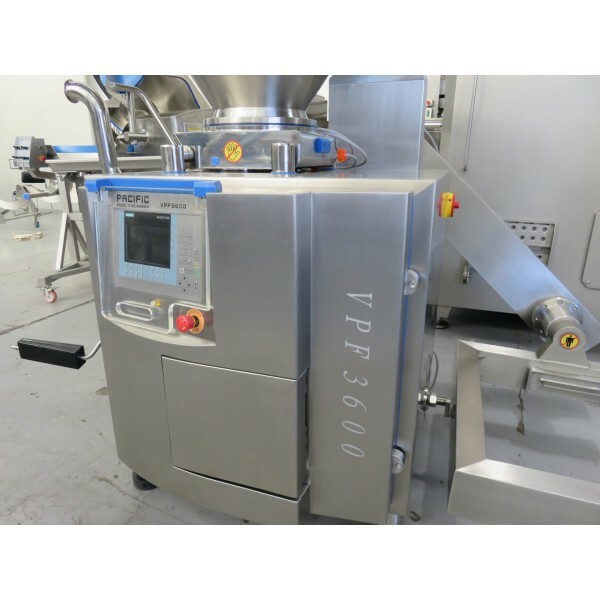 The hygienic design of this Vacuum Filler makes cleaning easy and effective. 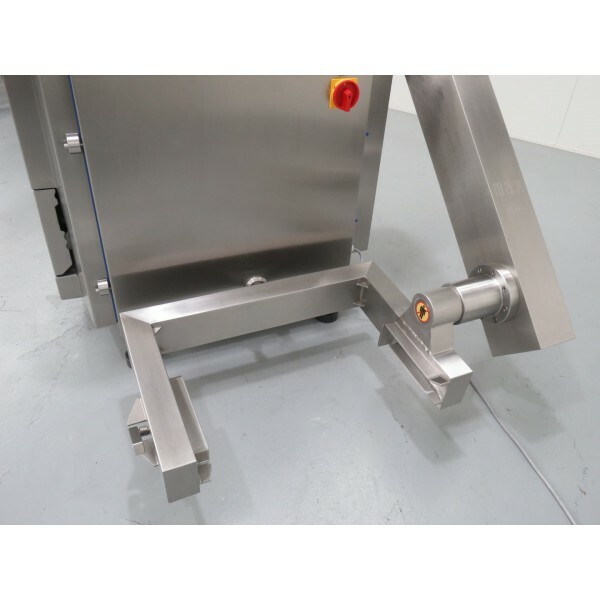 Suitable for: Abattoirs, Boning Rooms, Butcher Shops, Delis, Food Services, Poultry Processors, Small-goods Production, Supermarkets and more.